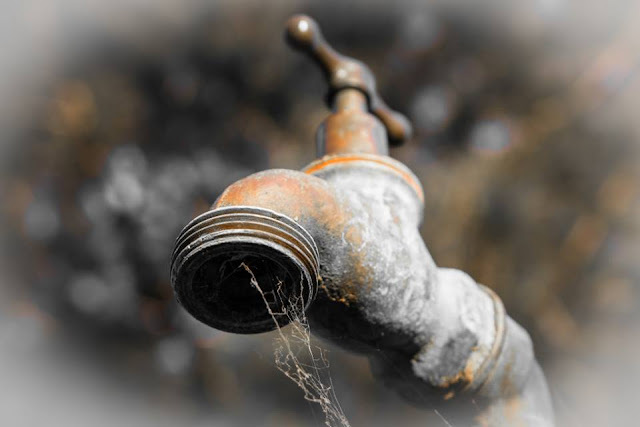 The public water taps in Ewohimi town, a community of 25, 000 in Esan South East Local Government Area of Edo State, have stopped running over a decade ago, and the residents praying to God for a ‘miracle’ to get the taps running again. 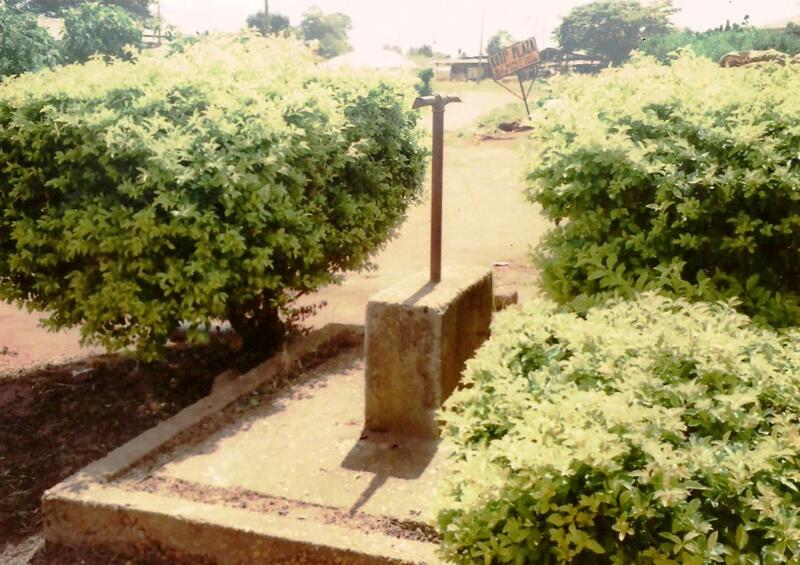 Interestingly, the community which is also second to Uromi in population and size amongst the entities that constitutes the area of the state popularly referred to as Esanland, once had a functional pipe-borne water scheme that was rated as one of the best in the area in terms of efficiency, water quality and service delivery to the people. While bearing her mind on the development, Mrs. Veronica Udo, a mother of six, lamented that the perennial scarcity of water in the community was causing additional economic hardship in most households, adding that an average family now spends between N500 to N1000 weekly on water for drinking and domestic uses. Also speaking in the same vein, Mr. Henry Itama, a resident who is retiree, observed that what they are going through in Ewohimi can be likened to the proverbial ‘Paradise lost’ because quite unlike many communities in Esanland which never had the good fortune of assessing reliable supply of pipe-borne water, they never witnessed water problem until the system collapsed due to poor management by the authorities. “It is very pathetic that we have retrogressed badly in this town. It is incredible that people now drink water from sources that are anything but potable. Some of us cannot afford to even have a good bathe after a hard day’s job in the farm, especially during dry the season here”, he said. He also noted that the lack of potable water is taking its toll on the health of the residents, adding that water-related diseases have been on the increase lately in the community which, he said, also suffers from the absence of a well-equipped primary health care centres. “The problem looks mysterious to me because I cannot comprehend why those who are supposed to fix it are idling away doing nothing about it. We need a miracle to turn things around here. God’s intervention seems to be the only way out of this problem”, he added. In his first four year in office Governor Adams Oshiomole’s administration made a great effort to fast-track the rehabilitation of the Ewohimi Iyagun Water Supply Scheme, Ewohimi man by the name Ojieabu Cletus Friday Okolo was then the commissioner of Water Resources of Edo State. It was under his watch the project was abandoned. Due to his incompetency and lack of performance the governor sacked him. 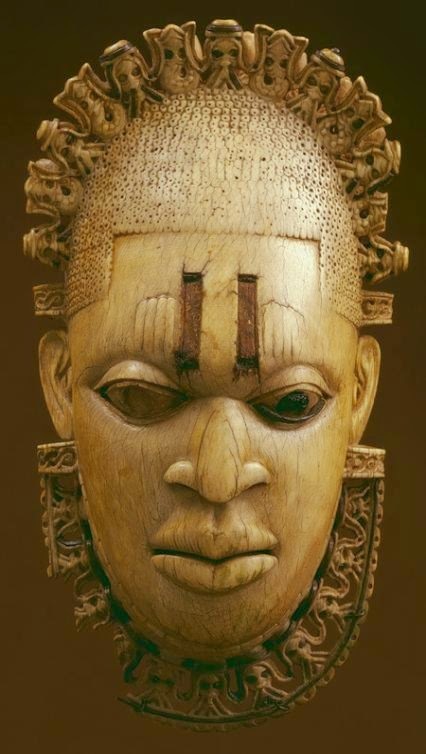 It is high time the people of Ewohimi/Esanland we should ask the so called prominent people what kind of development they have brought to our land. Is not enough to be senator or commissioner with no development to show for the period when in office. Pap Samuel Ogbemudia, Prof. Ambrose Ali, Adam Oshiomole has something to show while in office. 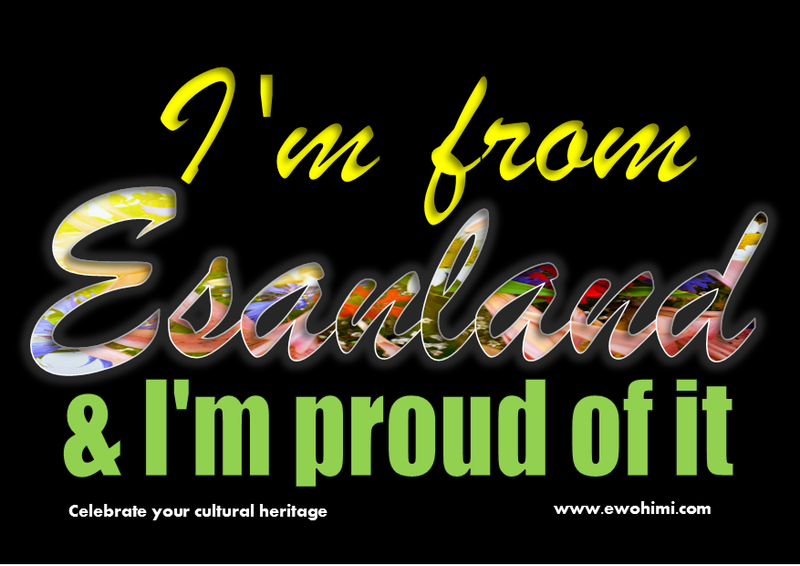 If you are a leader from Ewohimi or Esan land, what have you done for your people? Talk is cheap. Let your works speaks for you. Please tell Edo State government to rehabilitate Ewohimi Iyagun Water Supply Scheme. This is a matter of live or death. Water is life. Spring Water is one of Ewohimi natural resources. 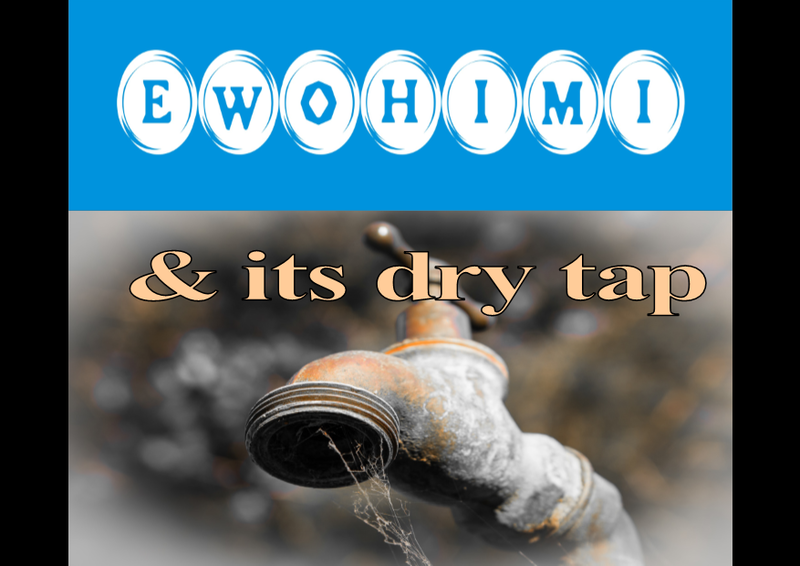 Ewohimi Water Board if properly rehabilitated has the capacity to supply entire Esanland Natural Spring Water, as far as Uromi which suffers from acute supply problem. Esanland should not be suffering for pipe borne water while in Ewohimi Osanobua has bless us with natural spring water.